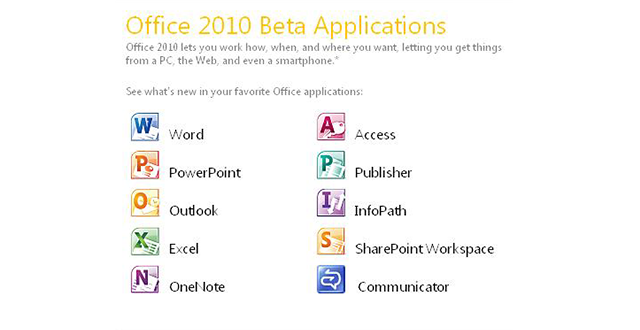 The newest product of the Office-Series by Microsoft was anticipated by so many of us with great expectations. For the first time Microsoft set a release date. Supposably in June the new software-package should be out on the market. For those who can’t be patient and await the release, there is a possibility to download a free beta- test version to find out how functional the new Office is. The beta version exists in two varieties Home and Business for students, small businesses or private user and the edition Professional Plus which is especially created for mid size and large IT-companies. We already published the prices for the upcoming Office-Suit. According torumors, parts of the new version should be available for free as Internet software. The usage should be directed to private user and be sponsored by advertisements. Previous Post How to present in a better way!